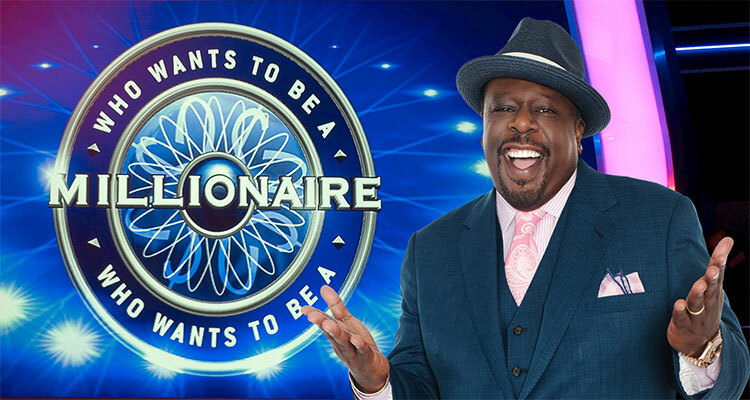 You are at:Home»Investing»Wanna Be A Millionaire? I am an advocate of wealth building rather than “how much money I have in my bank account.” There is a difference. A person who earns, say $4000/month, with no debt is more wealthy than a person who earns $10,000/month but has $8000 in debt (mortgage/rent, credit cards, student loans, car payments, etc). It is all about what you keep! The person who earns $4000/month and no debt has money free to invest, take a vacation or to spend within reason and have peace of mind. The person earning $10,000/month with a ton of debt is not wealthy. He may thin he is, but he isn’t. He is probably miserable because he has so much debt. I learned early on that I did not want to be a slave to debt. When I was working in high-paying government job, my colleagues (who were also high-paying government employees) engage in discussions about how much money they have in their bank accounts, the nice cars they own, the big houses in the “nice” neighborhoods they live, and the deck they just added to their houses. Yet, when you listen to the “fine print” they were not happy. Why? Because while they had a lot of stuff in a material way, none of it was paid for. The banks still owned their stuff and they were indebted to the bank. Get behind in your payments, and they will come take their stuff. That’s me. I am not going to do it. And, it astounds me how these “big wigs” within the government and within corporations want you to. They want to be feared and worshiped! That to me is a mental dysfunction. The desire to be gods and lords over people. Well, I was that guy who went against the currents of accumulating stuff that would indebt me to a bank or any other financial institution. I resisted buying a new car. I looked at the SUV I have and it looks and runs great. I own it. I have the title. I simply maintain it. No car payment. I owned (really the bank owned it) a house. I was making a hefty monthly mortgage payment and was locked into a 30-year mortgage. I sold it and broken even. I rent a nice apartment in a nice neighboorhood (and for a reason as you will see in a moment). I have one credit card but I use it only in case of an emergency. I have 5-digits in my checking account because I can afford to save. It increases each month. I take two two-week overseas vacations per year. I pay my taxes. I have a utility and cable bill. When all tallied up, less than 50% of my monthly income goes towards expenses. I am very meticulous about my spending and stay within my monthly budget. I feel good about this because I have extra money to invest. I believe that in nine months from now, I will be a millionaire. Not a millionaire with debt because that is just … well, a millionaire in debt. No! I will be a “wealthy” millionaire. That is one who has no debt. Nine months from now, I can outright pay for the house I want, no mortgage. I can buy a brand new car outright, no car payment (I will keep my current SUV because there is nothing wrong with it. Plus, it is fun to drive and it is paid for). I will still have my regular monthly income as well. But I will not be in debt and have more money to invest and watch grow and be able to help family and friends. I know that everyone’s circumstances are different. But if an individual or a family is able to invest $10010 in cryptocurrency, they could be a millionaire in 13 months from now. If $20000 was invested, a millionaire in 10 months! BitConnect. What is BitConnect? It is a cryptocurrency lending platform that pays out daily interest on your investment. You can actually see the amounts you earn. You CAN actually withdraw the interest payments each day and move them over to your bank account quickly and easily, no obstacles. But that is not what I recommend. I recommend (and I do this), I reinvest my interest back into the system so that I can earn an even larger interest payment. This is compounding interest. The above is in my cryptocurrency portfolio. I see these coins being of tremendous value two years from now. I have already invested in a few of these coins and I am already throwing a $100, $200, $300 right now each day into these coins. You do not have to own a full coin. You can own a part of a coin. For example, Bitcoin is nearly $5700 per unit. I don’t have that kind of money to buy a full Bitcoin. So, you can throw a few hundred here and there into the coin until you own one-half of one. Then I keep on putting more money into it until you own a full coin, then two coins, three coins, etc. Bitcoin is highly liquid! If you are interested in BitConnect and would like to learn all about it, you are in luck. 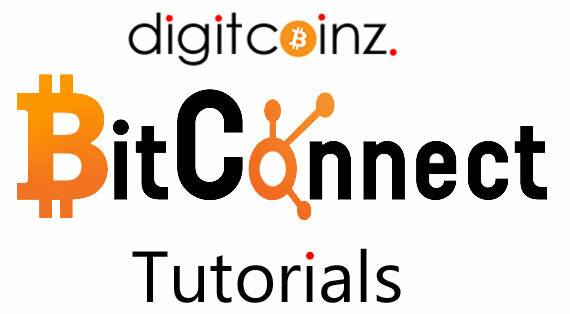 I have created a video tutorial series that will teach you all about BitConnect. Previous ArticleIs Blockchain Technology Winning? Next Article What’s In Your Wallet?